Apple introduced iCloud as a handy way of keeping everything store in the cloud. The application helps when you want to make a backup, or when you want your Apple devices synced. For example, you can use the iCloud to sync photos across all devices, including iPhone, iPad, and Mac. That same goes for your contacts. But iCloud does not work great at all times. Sometimes, when you want to sync or backup contacts from your iPhone to the iCloud, you might run into some problems. Often, iCloud tries to backup everything on your phone, and not isolate the contacts only. And even when you try to sync contacts, it might not work, because you other sync providers active, such as Gmail. 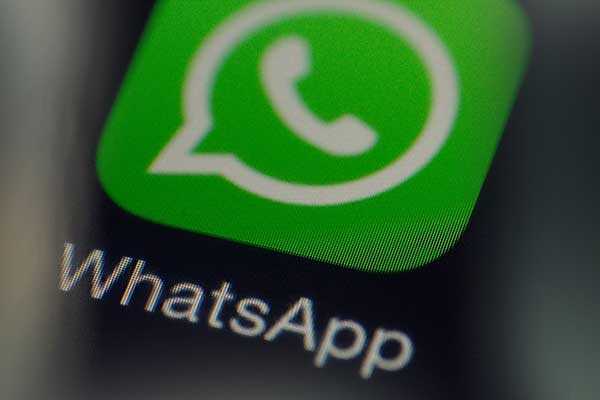 So, with that in mind, today we will discuss how to backup contacts to iCloud, and whether there are alternatives that make the process easier. When you use iCloud as your backup solution, contacts are synced and backup automatically. The option is turned on when using iCloud by default. However, you can also verify it is configured, and force a backup. Here are the steps you need to take. This will initiate a manual backup to iCloud which contains contacts and other data that you choose. The option is better than using iTunes, because anything stored within iCloud, can be backed up from anywhere you have internet access. The previous guide was for how to sync contacts with iCloud and create a backup. You can also try and upload your contacts to iCloud. Here are the steps for that. With these simple steps you can sync your iPhone contacts to iCloud within minutes. You also can visite iCloud.com to check the items or restore contacts to your devices from iCloud. If you've deleted some important contacts on your iPhone and you don't want to restore from an old iCloud backup, you just want to retrieve the needed contacts. Tenorshare UltData will allow you to preview the needed contacts after scanning the iCloud backup files. And you only need to choose the needed ones to retrieve them from iCloud backup file. 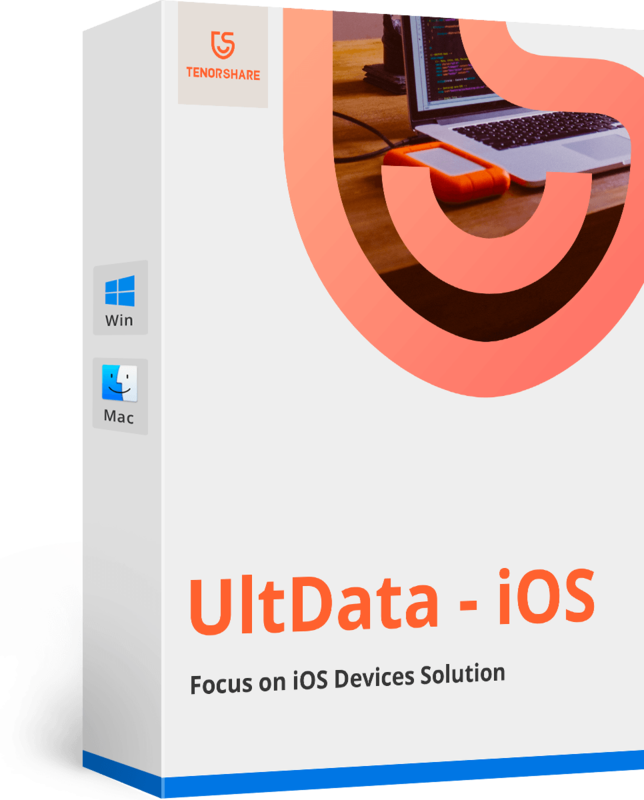 Recover deleted data directly from iOS devices, extract data from iTunes & iCloud backup files. Get back what you want from iPhone, iTunes, iCloud backup selectively and preview. Fix iOS system problems to normal without losing data such as recovery mode, apple logo, white screen, etc. Step 1: Download UltData and switch to "Recover from iCloud Backup File", log in your iCloud account. Step 2: All backup files will be showed in list after you'v logged in, choose the one you want to retrieve. . 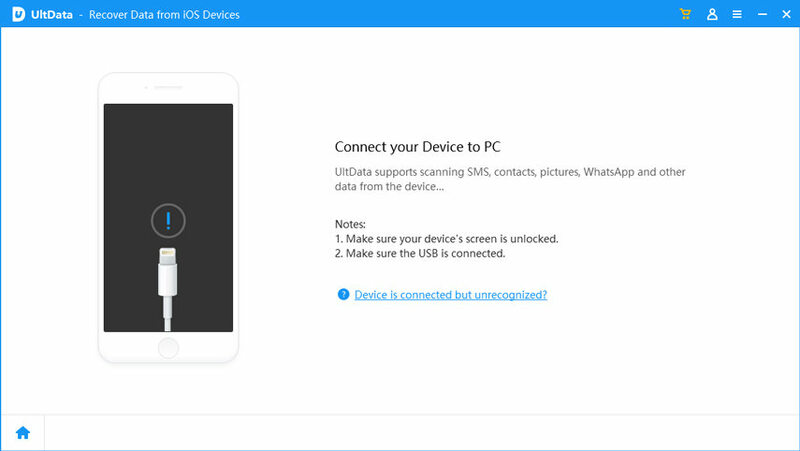 Step 3: When the scan process is complete, you will show the contacts in follow screenshot, now just chosse the one you want to and hit the button "Recover" to extract them to your devices or your computer. As you can see, iCloud comes with its own set of limitations for syncing and backing up files on your iPhone. 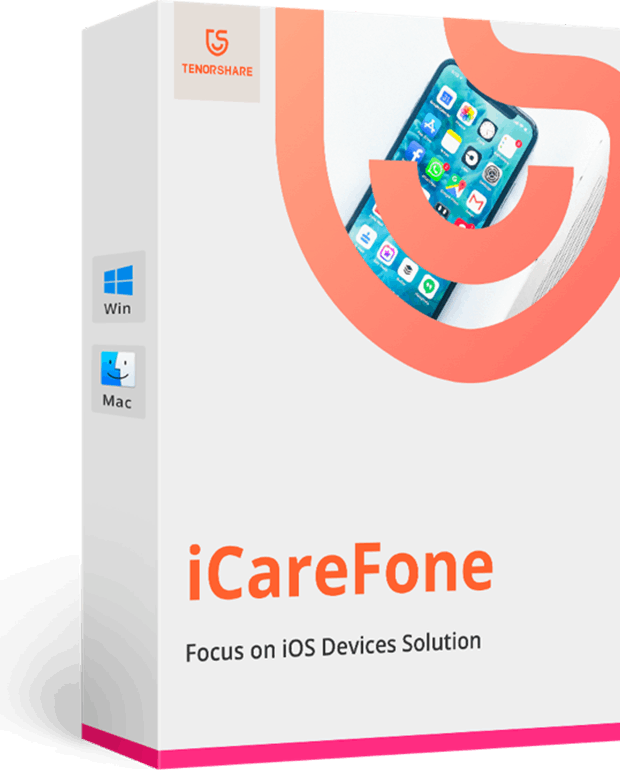 We now have apps that perform better than native apps, one such application is iCareFone - a free backup software that allows you to easily backup all your data to your computer without any limitation. 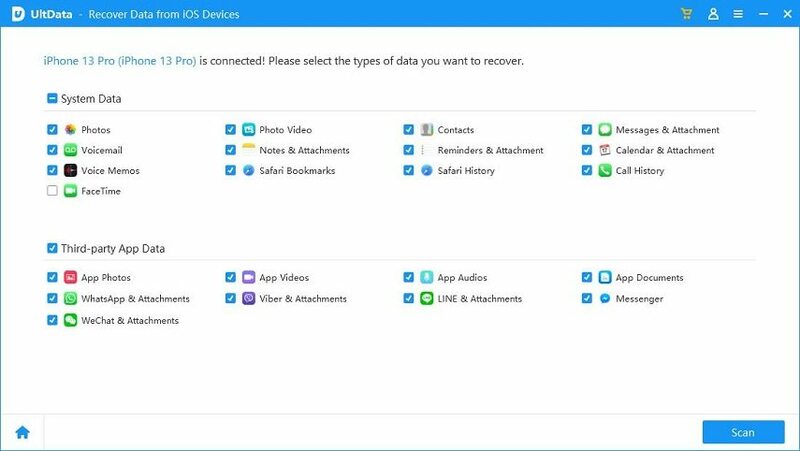 Here are the features that make iCareFone a much better option for managing data than your native iCloud.